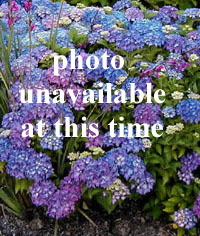 Joy Creek Photo Archive (c) all rights reserved Geranium phaeum and its many cultivars are extremely generous, drought and shade tolerent perennials. Geranium phaeum 'Lily Lovell' is no exception. With its dark flowers and its rugged lobed leaves, this has a commanding presence in almost any setting. We cut the bloom-spikes back after bloom to prevent self-seeding. The plant rebounds quickly. Selected by Trevor Bath, who authored a book on hardy geraniums, and named for his mother. Late spring to early summer. 3 ft. x 3 ft.